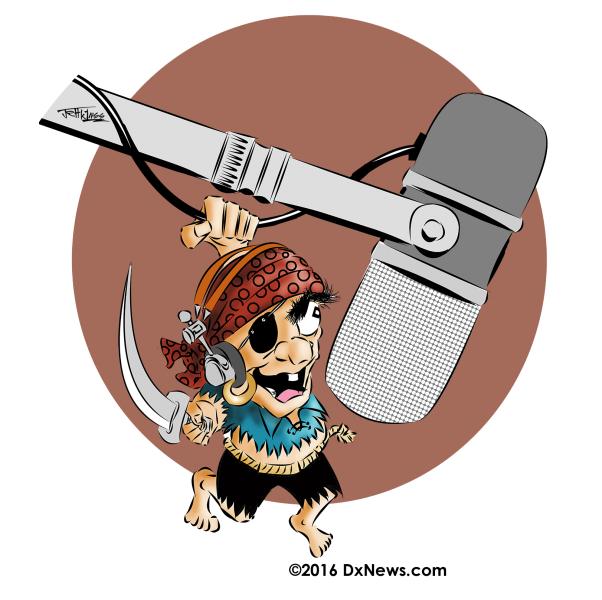 Information from Bernie, W3UR Editor of Daily DX: The SV2ASP/A callsign was pirated. DL5EBE reports that Apollo underwent major surgery last month and was hospitalized again all of last week. While he was laid up a phony was on 20 CW using his callsign. SV1DPI, Kostas, also confirms this news and in addition reports Monk Apollo is now back in Mount Athos. October 16-18 was a pirate. (W3UR note: Most likely the October 22 and 23 operations were also bogus).